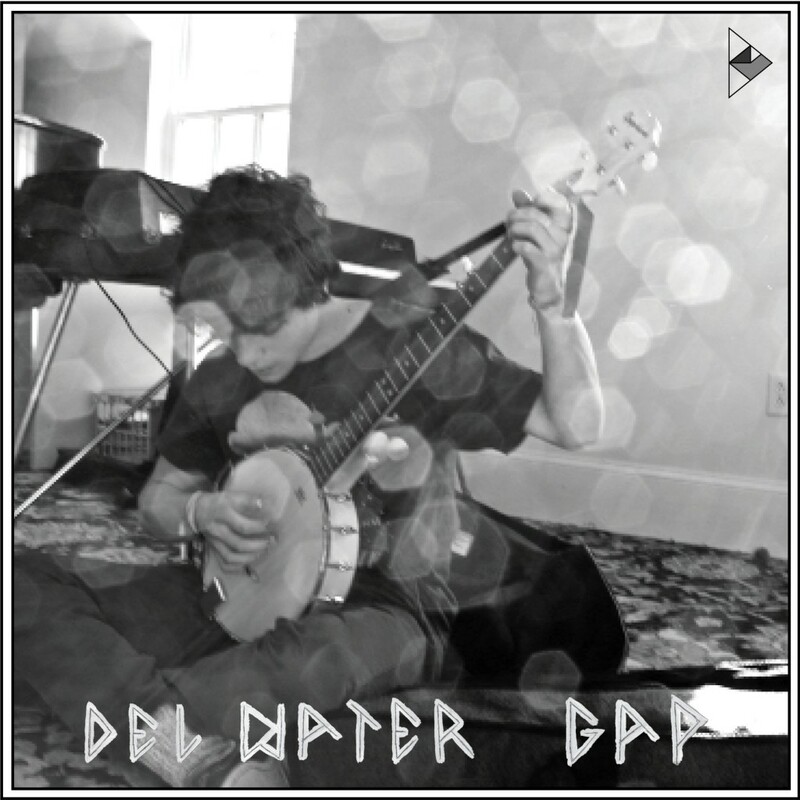 One listen to Del Water Gap, and you get the feeling that this is a seasoned musician that has been at it for years. His tremendous “In The Yard” is something that sounds light-years ahead of his 19 years of experience. That’s because S. Holden Jaffe isn’t most 19-year-olds. He spent most of his senior year in high school recording and producing his debut EP in a closet at his school on upstate NY. His EP is a compilation of “songs inspired by romantic encounters and dimly lit rooms”. “In The Yard” is a perfect example of just what he is capable of. This is stuff that rivals the likes of The Tallest Man On Earth, which is saying something. You can stream the entire EP below, and grab it for free at soundcloud. To see just how skilled this fella is, check out his live performance in a stairwell below.